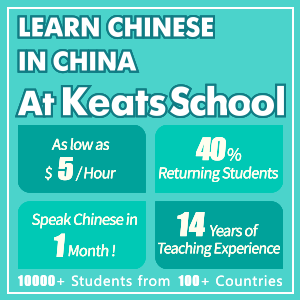 Learning Chinese has many benefits. Millions of people around the world would like to give it a try, but there are so many excuses. Serious studies require serious time investments. 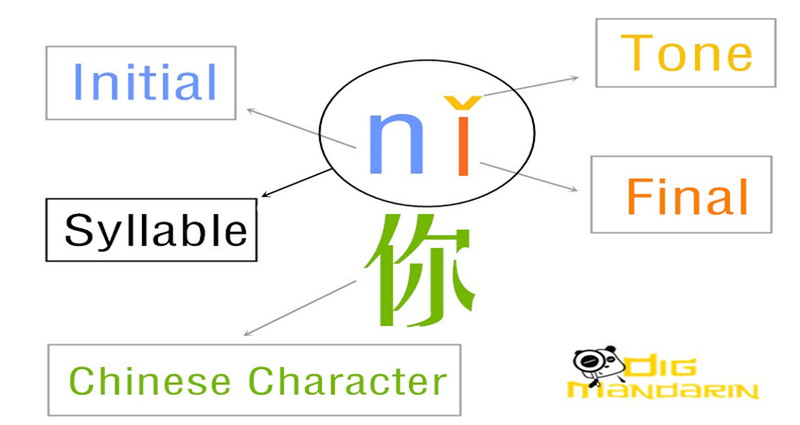 Mandarin Chinese is so different in many ways from English and other languages. For complete novices, it is just difficult to understand from where to begin. 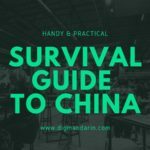 The question that often comes to mind is: how can I get my money back if I realize learning Chinese is not for me? Plenty of interactive exercises. For example, at the very beginning you are not taught a list of new words. You are asked multiple-choice questions immediately. The more you play – the better you memorize the right answers. The same application is with grammar. You are not overwhelmed with long explanatory paragraphs. 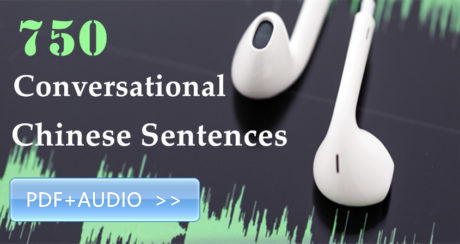 Drag-and-drop and matching exercises will help you to get the sentence patterns intuitively; otherwise, there will be small hints. Opportunity to practice comprehension and speaking skills. 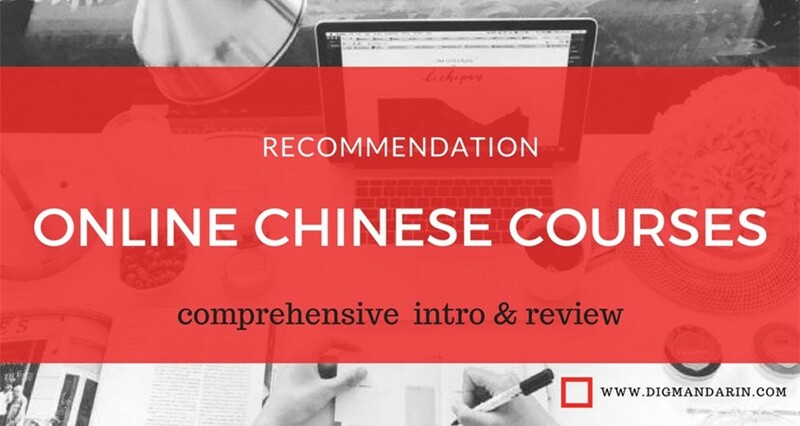 “HelloChinese” has excellent exercises to test your listening skills. The app also “forces” users to speak more, which is crucial for successful studies. 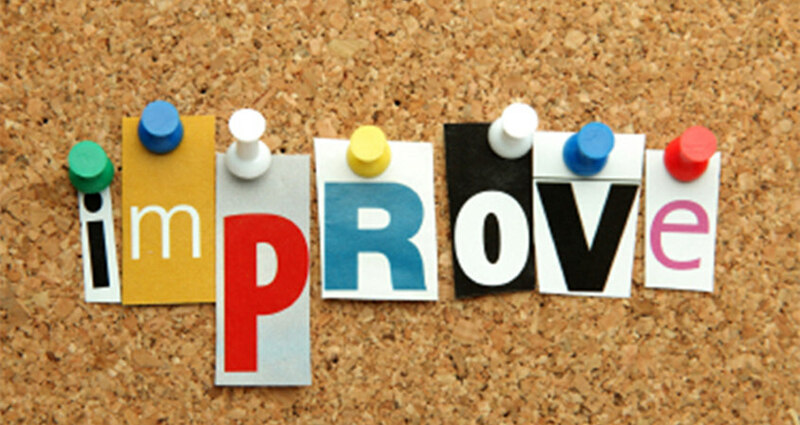 There are many different types of exercises for improving speech and pronunciation. 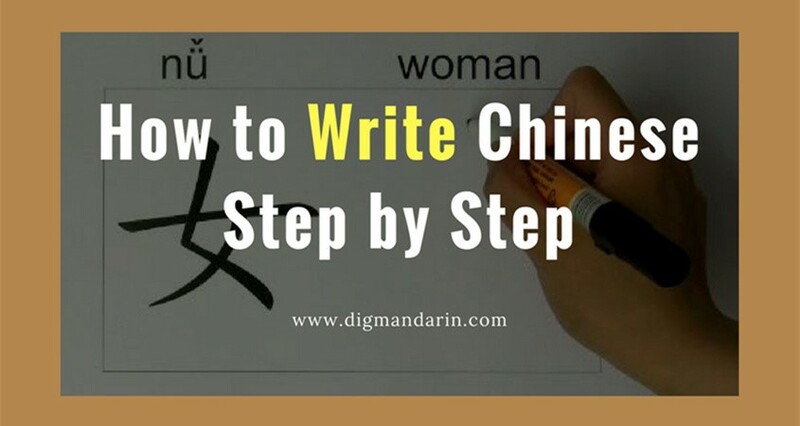 Writing Chinese characters exercises. This aspect is what I liked most of all. I have been a loyal user of the “Skritter” app for months. I like “HelloChinese” software very much because it looks as the developers have gone further and made the interactive handwriting even more flexible and convenient. The lessons are grouped together in thematic units, like “Basic Phrases”, “Food”, “Money”, “Locations”, “Health”, “Doing Business”, etc.). Keep the track of lessons provided or skip to another thematic unit by completing “Shortcut” interim tests. 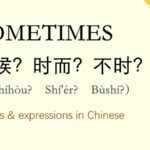 This feature is helpful for intermediate and advanced students who can use “HelloChinese” app to refresh their knowledge. You will be taught in a more intuitive learning way, not in a traditional manner. Someone may even find that there is lack of explanations and instructions at some point. 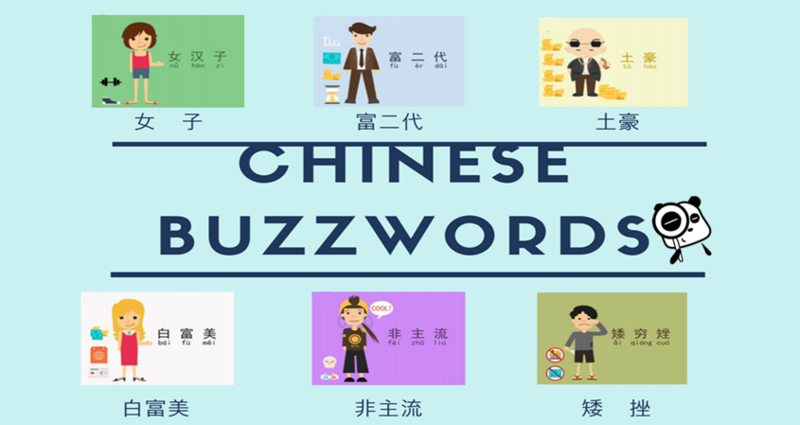 “HelloChinese” is a simple but fun app that gives you a lot of interactive activities with Chinese material. The studying process is not boring. Learners are not overwhelmed with information. They are taught in a very precise and careful manner. It is very easy to navigate between all lessons and their sections. Users are granted full control over the app’s settings. 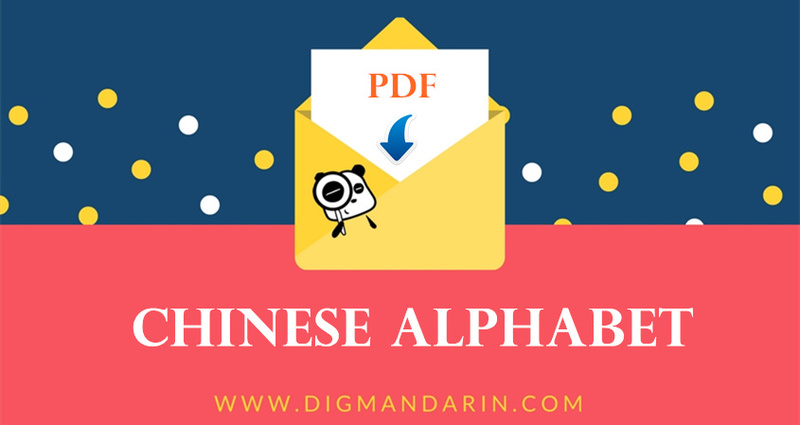 You can switch off either Chinese characters (may be good for novices) or pinyin (important option for advanced learners), or use them both. 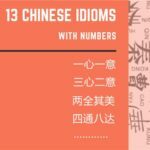 One may find that the each lesson’s vocabulary is a little bit tiny, but for me personally, quality beats quantity in this case. The authors have hand-picked only useful words and phrases for most everyday situations. I am not sure if the technology behind microphone questions is perfect. I purposefully pronounced some words wrong, and it still said they were correct! The only suggestion is to pick less difficult characters for the first lessons. 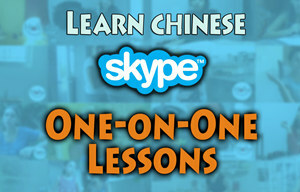 I remember the time when I was a complete beginner in Chinese and did not know even 你好, 谢谢 or 再见! On those days, I would get stuck if someone asked me to write 你. So, adding a couple of exercises that teach users to write basic strokes or radicals would be a nice improvement. 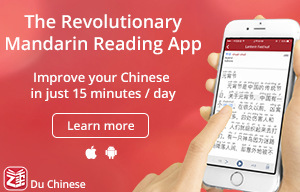 It seems to me that the “HelloChinese” team members know very well what their app’s users want. They also have covered really important topics. 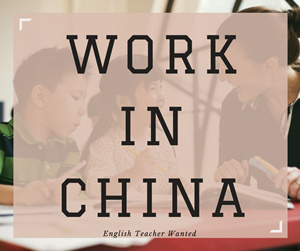 Moreover, they have met Chinese learners’ special needs like providing them a great opportunity to practice handwriting and the tricky Chinese tones. 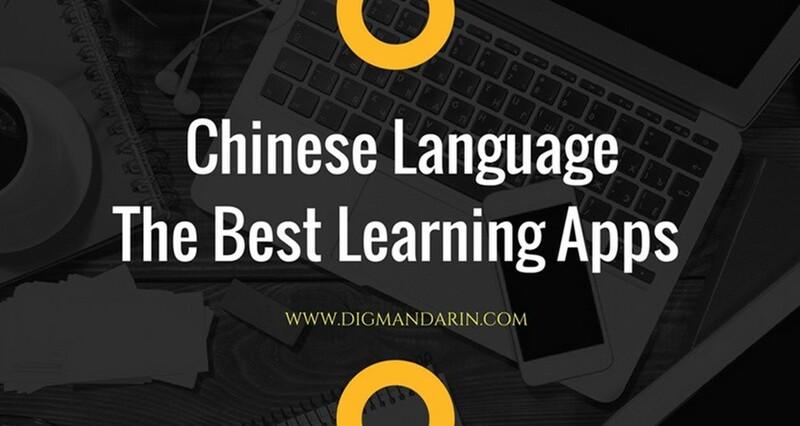 One more good feature of “HelloChinese” is the reminders that keeps users motivated and don’t let them forget about this particular app and about learning Chinese language!